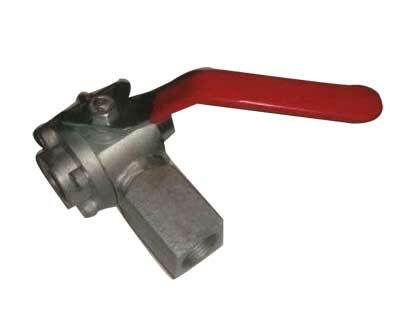 Obtain from us special type of L-Port Ball Valve required in carbon steel and stainless steel construction. The L-Port Ball Valves are designed to endure extreme working pressure of more than 100 bar in vital applications. A unique â��lip seatâ�� design guarantees maintenance of seal for many cycles in handling oil, air, chemical, gas, acid, alkali, oxygen and many other services. We are a prominent Manufacturer and Exporter of L-Port Ball Valve.